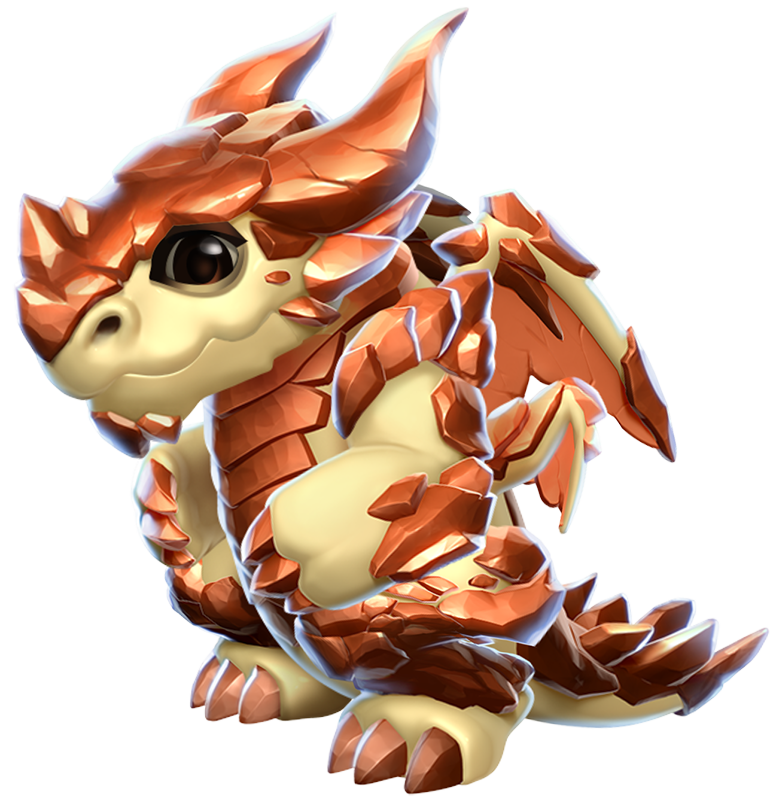 The following Dragon has not yet made an appearance in the game through any means whatsoever. 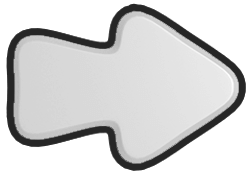 As such, any related information present here or elsewhere is subject to change without further notice. It's said that the cliff-dwelling Craggy Dragon used to eat rocks exclusively... until this trainer introduced it to fruit. Needless to say, its change in appetite has been revolutionary. The body style of the Craggy Dragon is ursine. The Craggy Dragon is an Event-Only Dragon which can be obtained most frequently through one or more of the various events within the realm of Dragolandia. 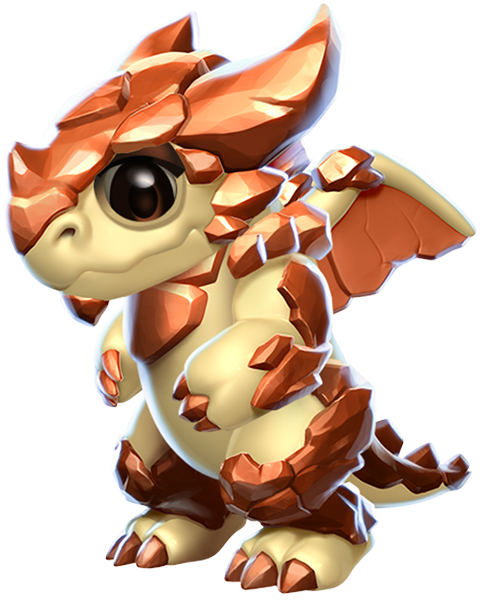 Once this Dragon is obtained and then subsequently housed on an island, duplicate eggs can be purchased through the Dragon Codex in exchange for 1,757 Gems. Incubating and subsequently hatching the acquired egg of this Dragon takes 1 day, 5 hours and 20 minutes. 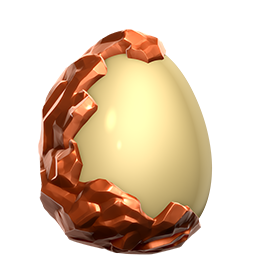 With an active VIP Status of Level 2 or higher, the hatching time is reduced to 23 hours and 28 minutes. 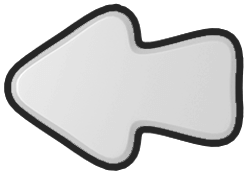 This page was last edited on 25 October 2018, at 22:32.